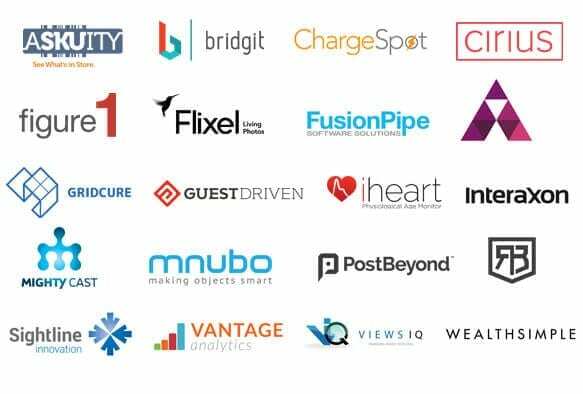 The Canadian Innovation Exchange (CIX) announced today its top 20 innovative companies as part of its annual CIX Top 20 showcase. Each year, CIX offers a glimpse of some of the most innovative Canadian companies in information and communications technology (ICT) and digital media. Companies are chosen by a selection committee made up of tech experts and investors from across the country, and judged on a number of factors, including product offering, depth of management, market opportunity and business model. A few emerging ICT trends are found on this year’s list. Wearables is the most prominent trend, with three ventures occupying the space on the 2014 list. Energy technology and imaging technologies are also new trends this year. Figure 1: A Toronto-based mobile health startup, the company allows healthcare professionals to share medical images for the purpose of diagnosis. (Figure 1 received seed-stage funding from the MaRS Investment Accelerator Fund.) Check out our MaRS blog about the company. Flixel: Flixel makes it easy for photographers and advertisers to create and distribute “living photos.” Read more about the company in our Client section. Grid Cure: A cleantech venture that delivers powerful analytics to utilities around the world, GridCure brings the concepts and practices of big data to the power utility space. InteraXon: The company’s signature product is Muse, a brain-sensing headband that detects and measures a user’s brain’s activity. Learn more about InteraXon. PostBeyond: PostBeyond is a software-as-a-service platform that creates an enterprise-wide library of pre-approved and employee generated social media content. The company is a current JOLT cohort venture. VitalSines: The company’s technology and software turns biological data into actionable information anyone can use to manage their health or performance. Their first product, iHeart, measures aortic stiffness. 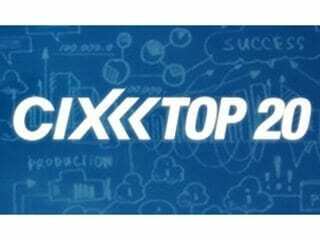 Go to the CIX website to view all 20 companies that made the 2014 list as well as Top 20 alumni. Plus, catch today’s coverage of the announcement on the Business News Network. The CIX returns to MaRS on November 18 where all 20 innovative companies will pitch on stage throughout the day. See you there! What’s next for Nolan Bushnell, founder of Atari and Chuck E. Cheese?